The weather this past week has been crazy - warm. Highs in the low 70's and lows in the 50's. Really, too warm for mid-February. Too warm for March! 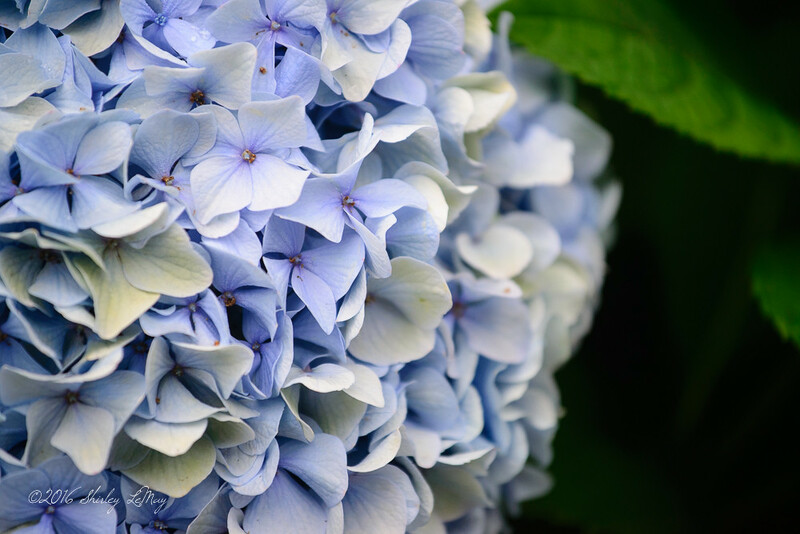 Now that we have warmer weather on the brain, here are some shades of Blue Hydrangeas. 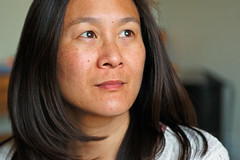 Beautiful photos. I love hydrangeas and would so enjoy having them in my yard. But alas, I have to settle for buying them at Trader Joe's. 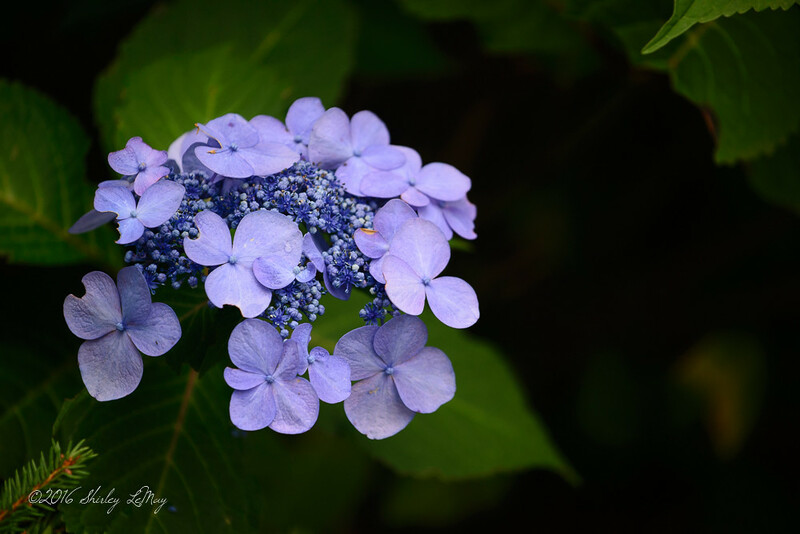 My favorite color of hydrangea. I have one just like the first one. 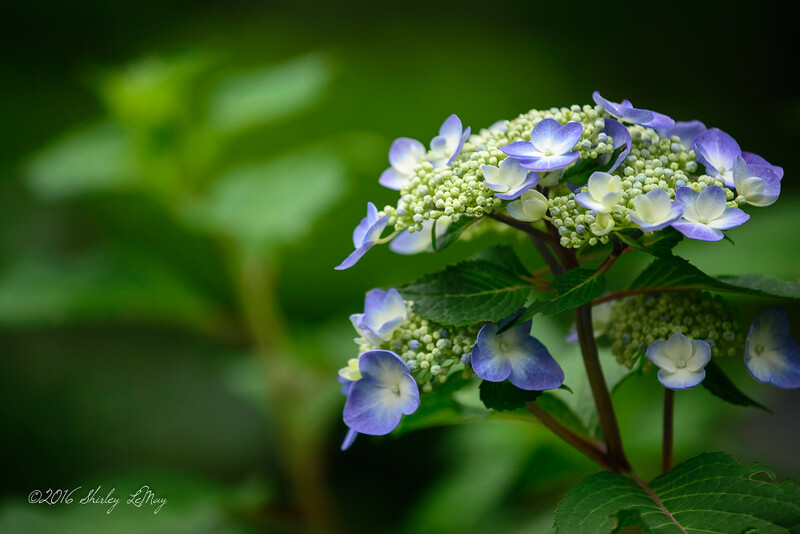 We call them Lace Cap Hydrangeas. We had a bit of spring-like temps a week ago, but now we're back to winter. It's snowing hard today. Of course, we need snow to ski, so I guess I can't complain too much. The hydrangea shots are lovely - so delicate. Aren't Hydrangeas gorgeous?! It's finally Autumn here... I'm looking forward to the extreme heat & humidity to disappear!